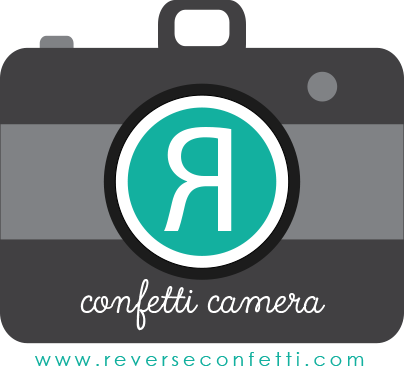 It's time for a brand-new Reverse Confetti Camera theme...Anything Old Is New Again! 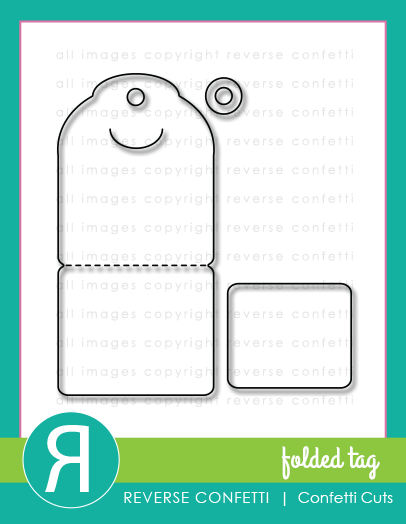 When I was first introduced to the magic of stamping back in 2007, Splitcoaststampers was the GO-TO place for paper-crafting ideas and techniques! 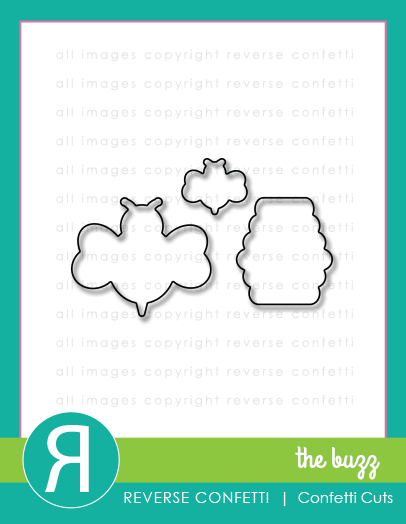 Today, I'm sharing one of the very first goodies that I learned to create, Sour Cream Container! Click HERE for the tutorial and video on how to make a fun Sour Cream Container of your own! I adjusted the size a bit for this one, the paper was cut to 6" by 6" instead, so it's a bit longer than the one shown in the linked tutorial. After cutting some fun Pebbles Homegrown paper and assembling into the fun treat container, I added a darling Reverse Confetti Folded Tag Confetti Cuts with The Buzz stamps and The Buzz Confetti Cuts with Circles 'n Scallops Confetti Cuts. 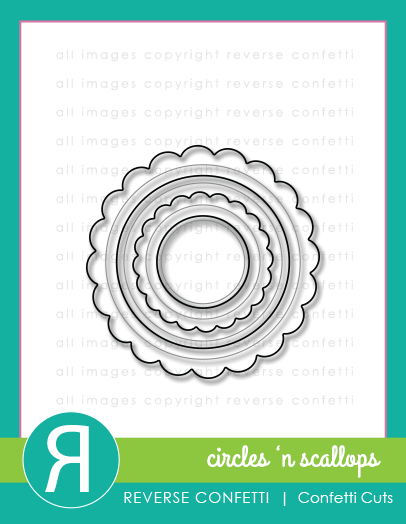 Check out these fabulous Reverse Confetti stamps and Confetti Cuts that I used for the Sour Cream Container! 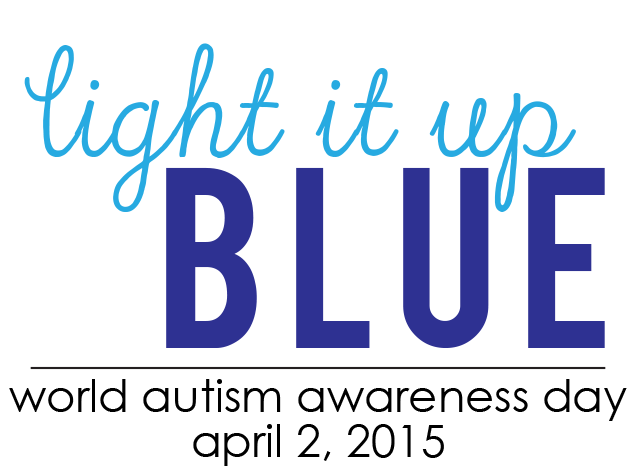 Join us for the Light It Up Blue Blog Hop to spread the word...World Autism Awareness Day! As a special education teacher, I am thrilled to be part of this blog hop to share awareness of Autism. If you are unfamiliar with this disorder, I encourage you to find out more! Here is a link to Temple Grandin's website. She shares personal life experiences with Autism and has been instrumental in educating about the disorder from her perspective. You will find her information fascinating! If you would like a chance to win a prize from one of these fabulous companies, leave a comment here on my blog and at any of the other blogs participating in today's hop! Winners will be chosen at random and will be announced on Monday April 6th. Your containers are simply fabulous, Stacey! Blue and beautiful! Sweet little sour cream container! Your little candy containers are gorgeous! Great project! I haven't made a sour cream container in quite awhile, you've inspired me to make one today! Thanks for sharing! This is AWESOME, Miss Lady!! Thanks for being a great friend and thanks for participating!! I love you and you ROCK!! Stacey - in love with this cuteness!! That set and Confetti Cuts are my favorite!! You have used them in such a way that had notched up my desire to own them!! Super, super fun!! Thanks so much for participating and supporting this hop!! I hope you have a REALLY GREAT day!!! 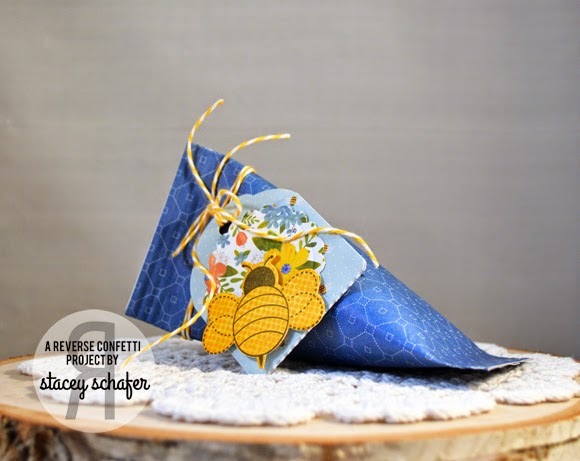 really fun adorable project Stacey ! Love these sweet little treat containers! Darling! 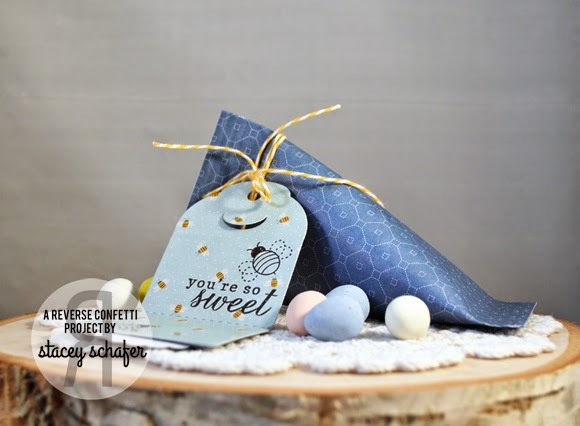 I love your 'treat box', it is so cute and just perfect for a special Easter surprise. Love this Stacey! Such a cute idea! Fun projects, Stacey! Love that blue one- gorgeous color! Such a fun project! LIUB! What a fab package and tag!! Great project! Cute and creative! wooow Stacey I ADORE YOUR Sweet little sour cream container! cute and sweet and perfect in blue.. I was delighted to find this blog hop in aid of Autism as our 8yo son has low spectrum autism. He is a wonderful boy, much loved by many. Your container is brilliant! Thank you to all the sponsors for supporting this cause. Beautiful project!!! It is so sweet!!! 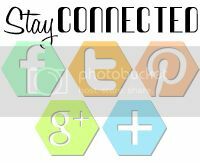 Nice idea for this fantastic Blog Hop! I love it! This is really cool Stacey!! LOVE the bees! This is such a great Easter project!! Perfect little candy holder! Such a lovely container -- just perfect for the time of year, for a little Easter-surprise. This is such a fun project, Stacey! This is a very lovely treat or favor box. I love anything with bees. These sour cream containers are so fun. I love the blue paper you used. Great job!! What an adorable little gift... just enough to lift someone's day! I have two autistic children. Thank you for supporting this cause. Super cute treat container!! 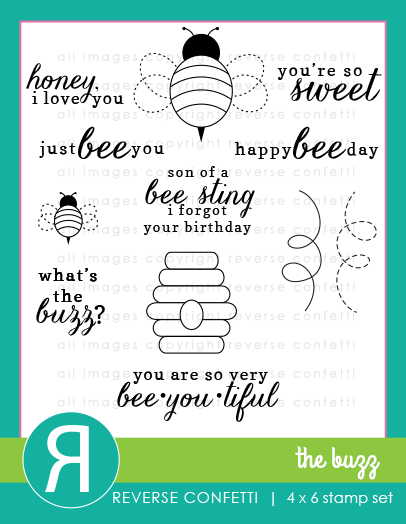 Love the little bee too!! Adorable project. The bumble bee is too cute. Thanks for Shining a Light. Love the cause and your project! So fun! What a wonderful little treat container!!! Love the sweet bee on the tag!! Thanks for sharing abt Temple Grandin. My hubby, a veterinarian, has heard this amazing and brilliant woman speak. She revolutionized cattle handling practices. How nice - and I love that cute bee!